Join us for “Septic Sense”, a free s eminar on septic maintenance. Presented by the Township of Langley and Langley Environmental Partners Society. 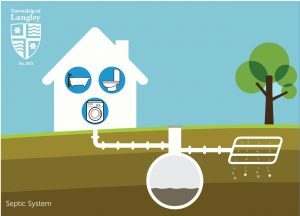 Septic Sense provides an introduction to private septic system.